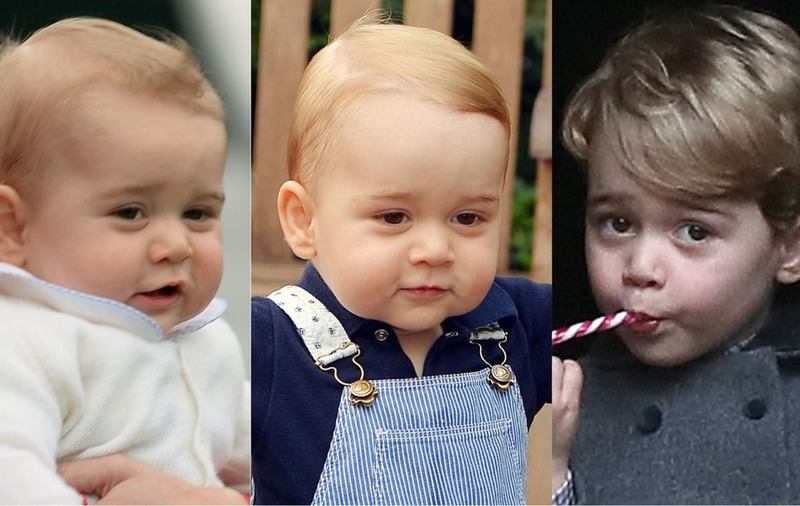 It might be hard to believe it, but July 22 this year marks four years since the birth of Prince George. To help celebrate the little royal’s special day the Duke and Duchess of Cambridge have released an official portrait of George’s cheeky grin. 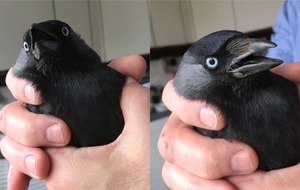 Actually, how has he grown? Well, to show you just that, take a little trip down memory lane with 19 other excellent photos of the future king. 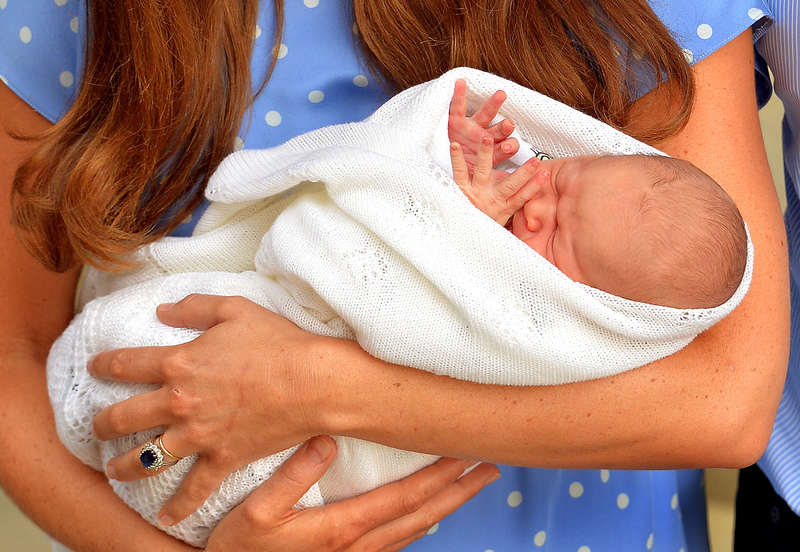 Seen here in his mother Kate’s safe hands the day after the birth, George Alexander Louis of Cambridge was born at St Mary’s Hospital private maternity unit, the Lindo Wing, at 4.24pm on July 22 2013, weighing 8lbs 6oz. 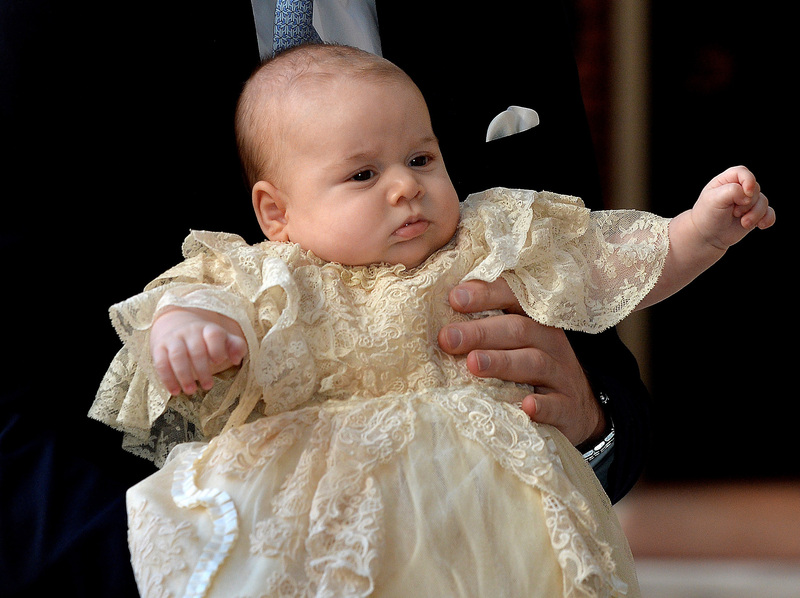 Here’s little George aged three months at his christening, which was performed by the Archbishop of Canterbury in central London. 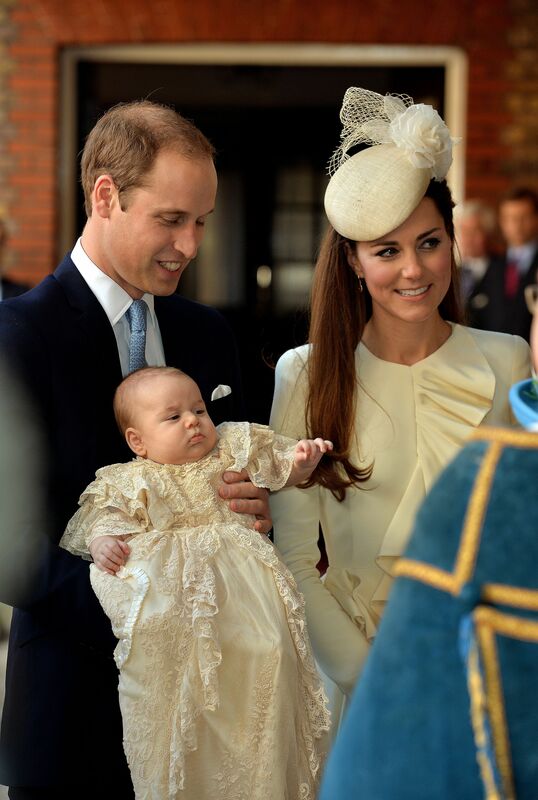 It’s not surprising even his christening was something special of course. 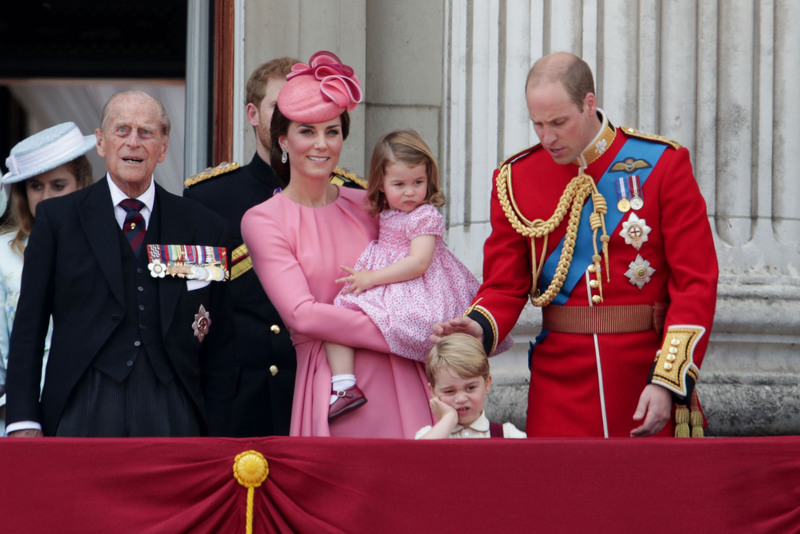 A great-grandchild to the Queen, he will be the 43rd monarch since William the Conqueror obtained the crown of England if, as expected, he follows reigns by the Prince of Wales, and then William. 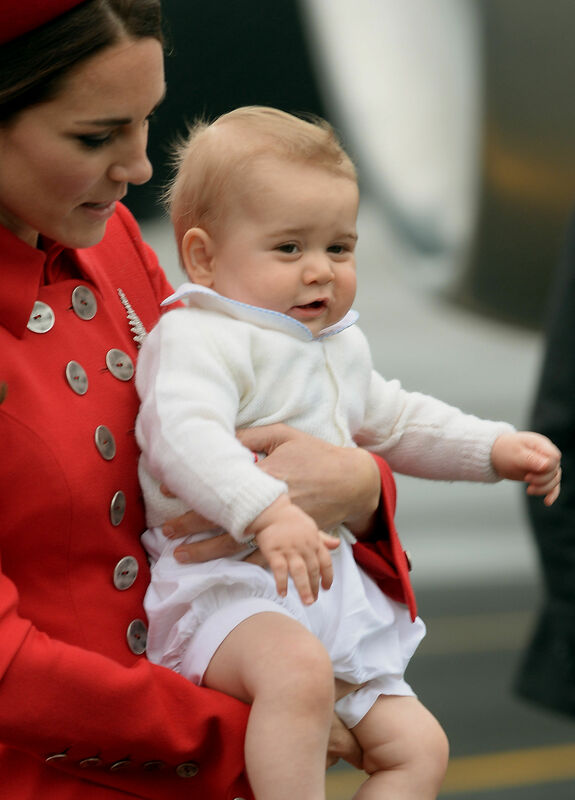 Less than a year old, George was taken everywhere, seen here arriving in New Zealand’s capital Wellington. 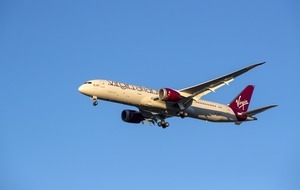 George’s tour of the world has taken in all sorts of locations. 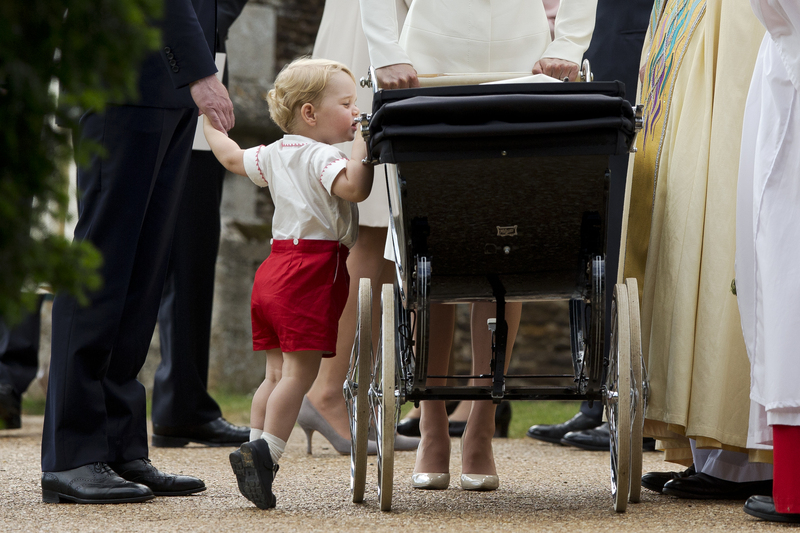 Most recently the prince spent the run-up to his big day on an official tour of Poland and Germany with his parents. 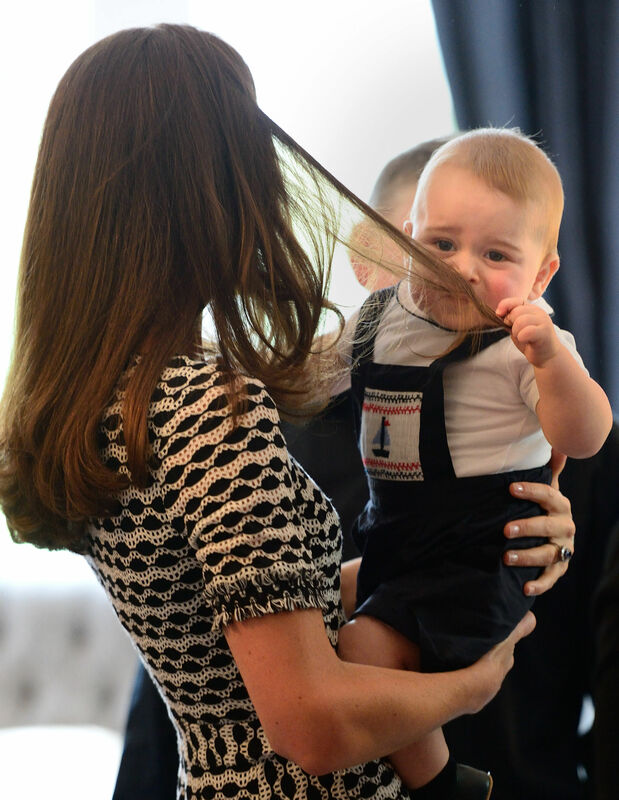 As with any child though, entertainment can always be found on such trips – by pulling his mother’s hair for example. 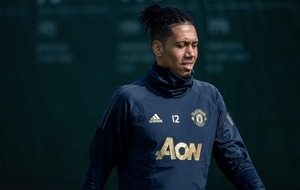 He’s got to meet some pretty interesting characters too. 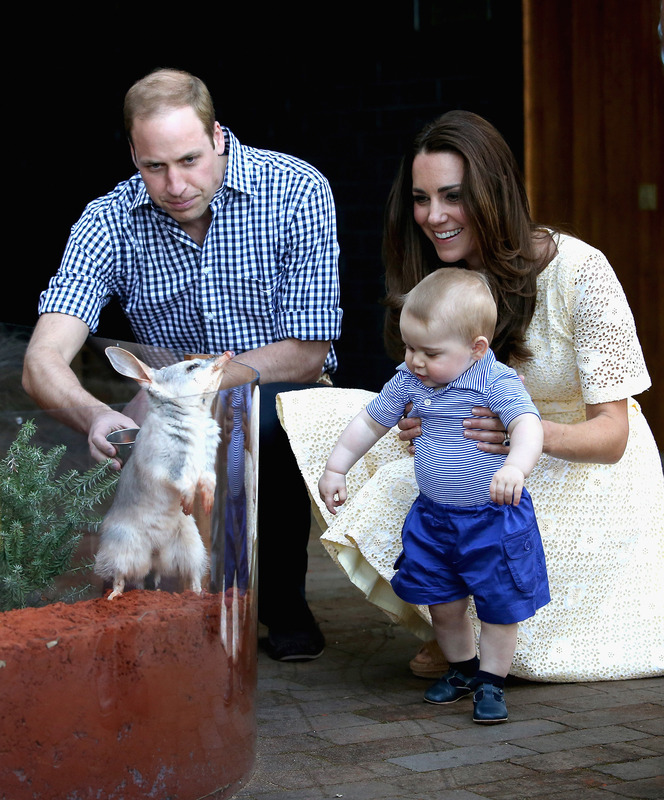 For example in Sydney, Australia, he came face-to-face with a bilby, also called George, at Taronga Zoo. 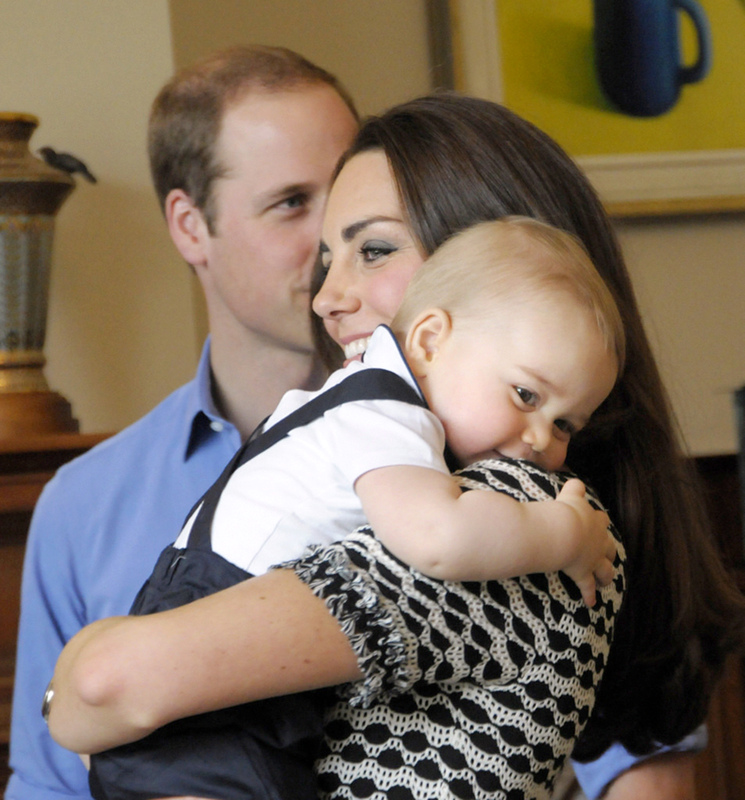 George’s first birthday was similarly warmly celebrated as it has been this year. 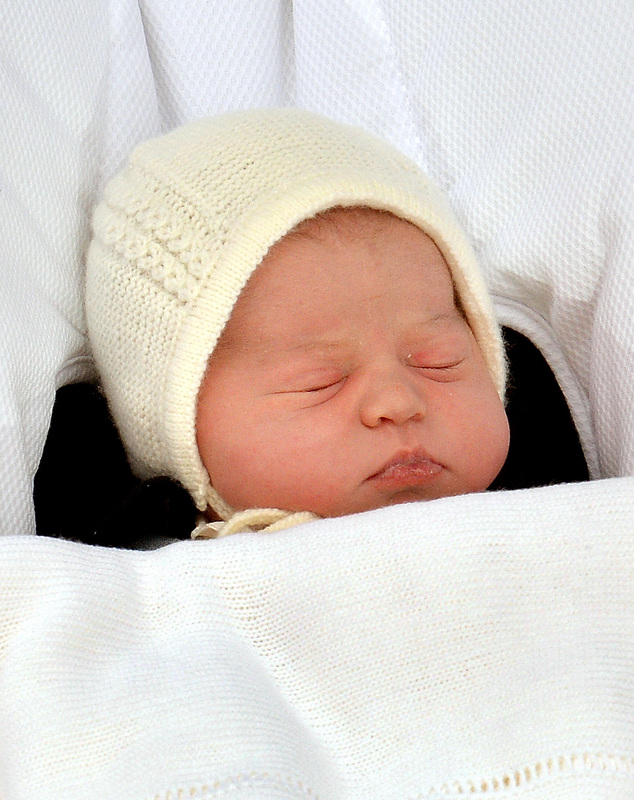 On May 2 2015, George’s little sister Charlotte Elizabeth Diana arrived. 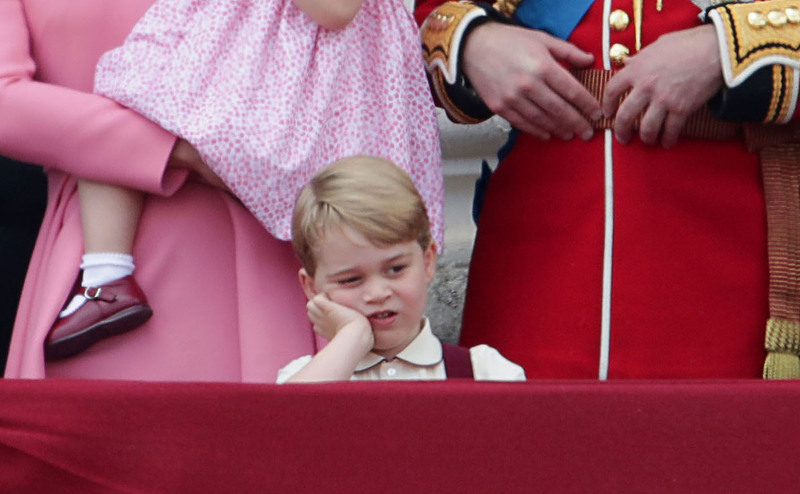 According to Kate, the prince is a “noisy” youngster and a “really lovely little boy” whom she hopes will keep “feisty” younger sister Princess Charlotte in check. 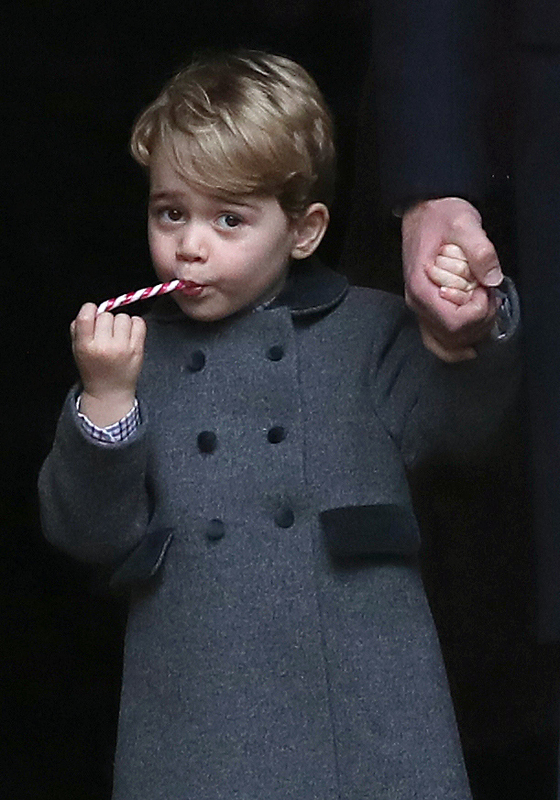 Not to be upstaged by Charlotte’s arrival, George has continued to pull off the money shots though – cue the candy cane. 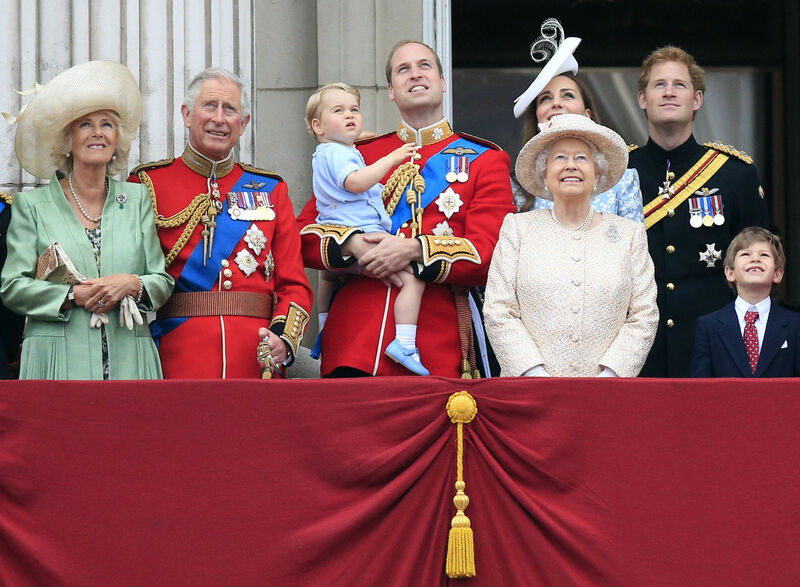 Trooping the Colour takes place on a Saturday in June each year to mark the Queen’s birthday and is a tradition that’s centuries old. 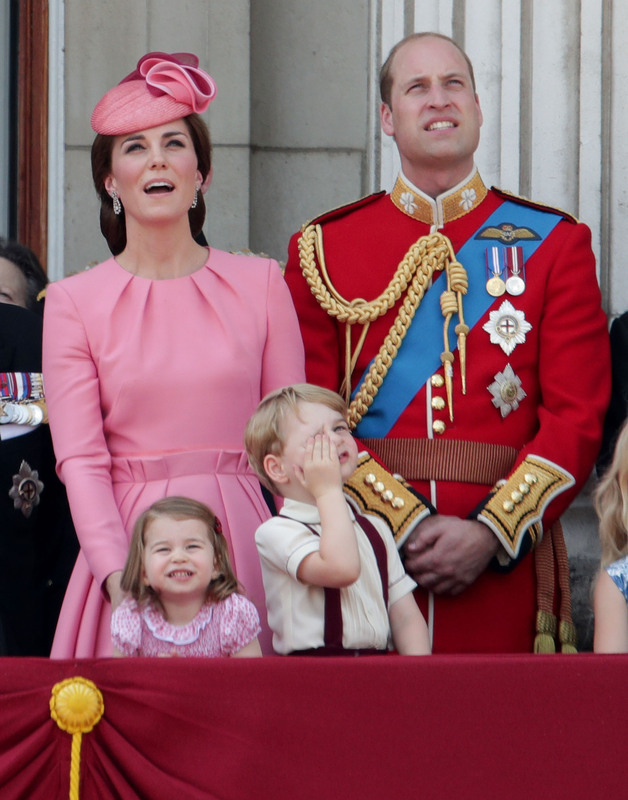 However, as with any kid having to sit and watch something for a long period of time, George hasn’t always looked fascinated by the event – particularly this year. Oh dear, you’ll learn to enjoy it George. 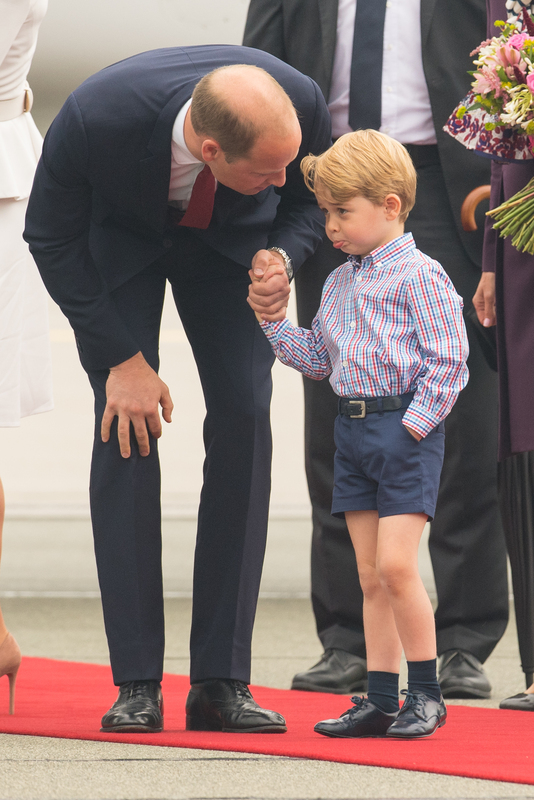 Taken on his tour to Poland and Germany last week, George looked a little bit like he was getting told off by his father William. 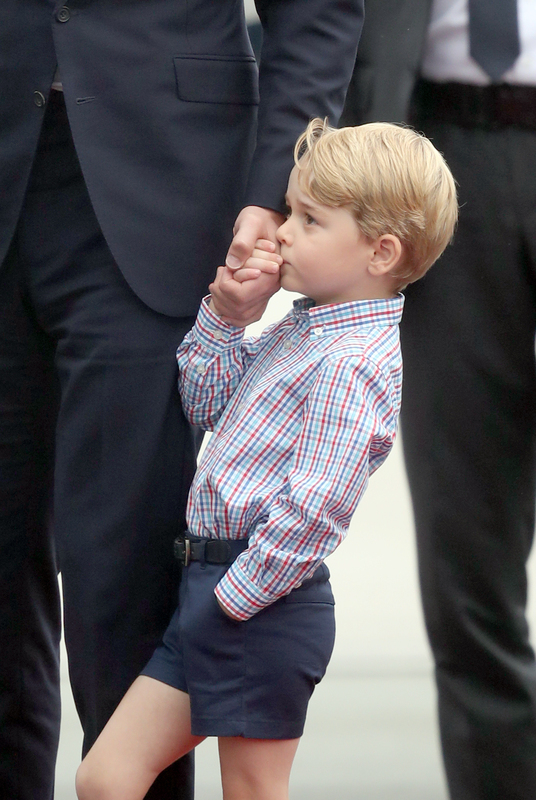 However, now coming into his fourth year, he knows how to make sure he’s in a his dad’s good books – planting a little peck on the prince’s hand. 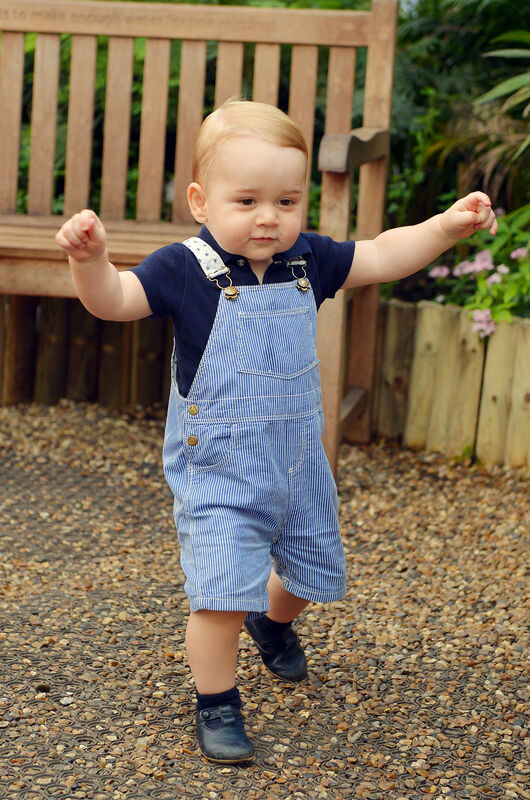 George joins private day school Thomas’s Battersea in September. Art, ballet, drama, ICT, French, music and physical education are all taught by specialist teachers from a child’s first day in the selective school. 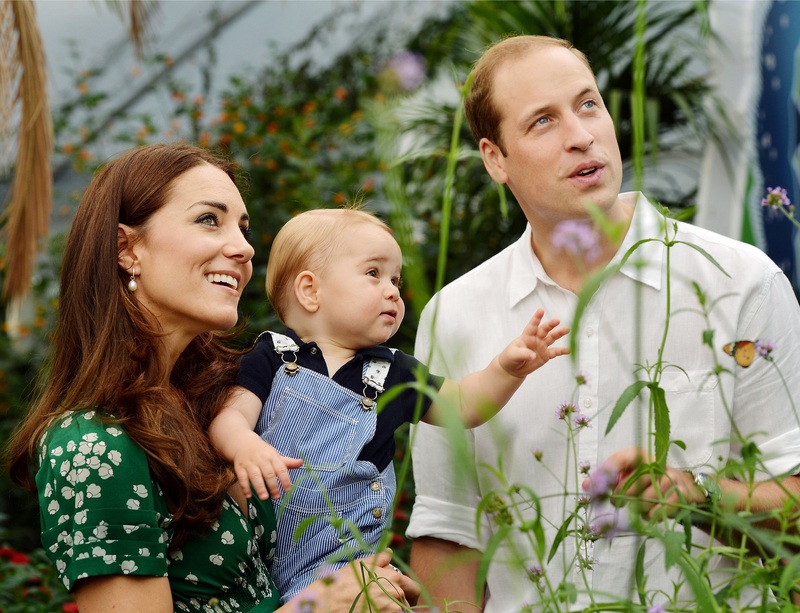 Kate has said she is not sure George, who will be young for his year, “has any idea what’s going to hit him” as he begins full-time education.